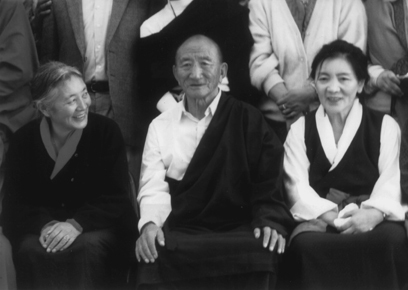 Tsering Paljor at Dzogchen Monastery in South India with Khandro Tsering Chödrön and his wife, Tsering Wangmo. current 21:34, 13 May 2009 408 × 290 (75 KB) Petefry (talk | contribs) Tsering Paljor at Dzogchen Monastery in South India with Khandro Tsering Chödrön and his wife, Tsering Wangmo. This page was last edited on 13 May 2009, at 21:34.